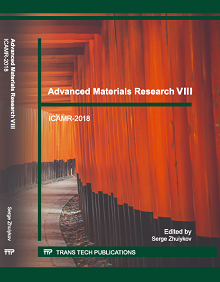 The manuscripts will undergo the normal peer-review process and it is expected that the accepted papers will be published by Key Engineering Materials. (ISSN: 1662-9795), and it is included in TTP's conference list, which is indexed by EI Compendex, Scopus, Thomson Reuters (WoS), Inspec,et al. 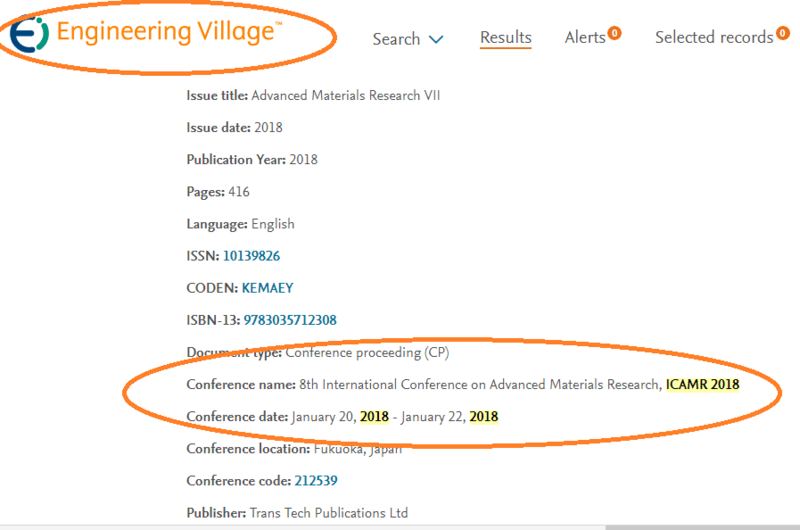 “Key Engineering Materials” is a peer-reviewed journal which covers entire range of basic and applied aspects of the synthesis and research, modelling, processing and application of advanced engineering materials.